From Milan to Turin, from Bologna to Istanbul, from Rome to Porto in Portugal, to be followed by Florence, recently completed, and London, currently under construction. 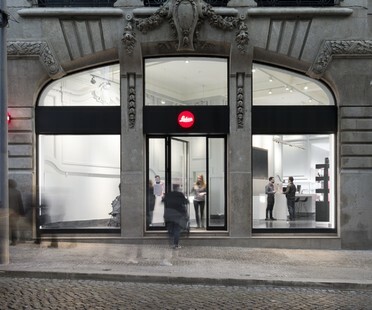 Leica Camera stores are unique places where the designers of DC10 Architects come up with different versions of the basic concept defined in partnership with the company. 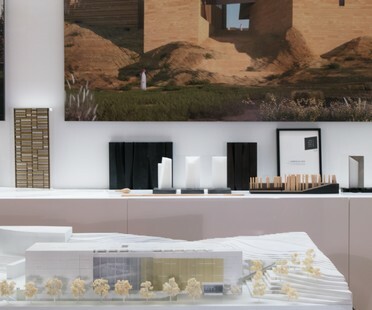 Roman studio Schiattarella Associati recently completed two interior design projects, a home and a studio: two interesting examples of how the architects work. Spanish architect Alberto Campo Baeza recently received two new awards, the 2018 Piranesi Prix de Rome for lifetime achievement and an honorary degree from San Pablo CEU University in Madrid. 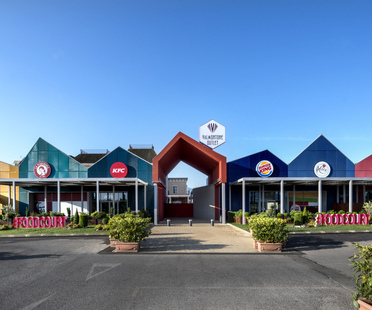 L22 Retail, the Lombardini22 Group’s business unit, participated in the renovation of the main façade of the Valmontone Outlet mall and the creation of a food court. 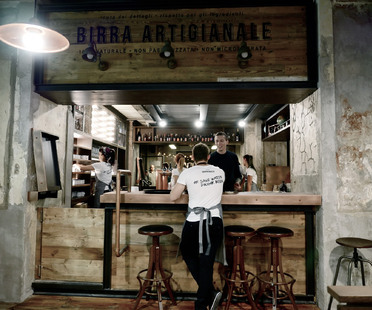 The Valmontone Outlet project represented an opportunity to reflect on the recent transformation of shopping malls. 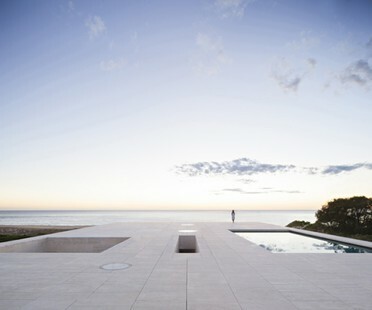 Architecture exhibitions you won’t want to miss this Christmas! Here are some architecture, design and architectural photography exhibitions well worth visiting over the Christmas holidays. Attention to the project’s surroundings and interpretation of their geometry inspires the Città del Sole urban redevelopment project by Labics.